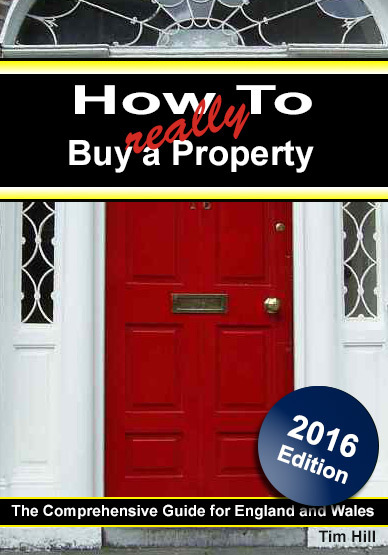 You can get a taste of How to Really Buy a Property (2016 edition) in this free preview edition. Just follow the steps below. Please Note: this preview copy has a file size of 2.8 MB so it may take up to 1 minute before it opens, depending on your internet connection. 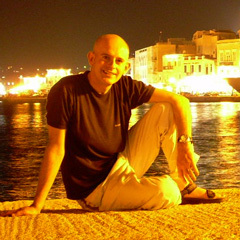 The preview edition is in pdf format which means you will need Adobe Acrobat Reader to view it. Most computers have this installed but if you do not you can get your free Adobe Acrobat Reader here.